Guy Klucevsek is a fantastic accordionist. 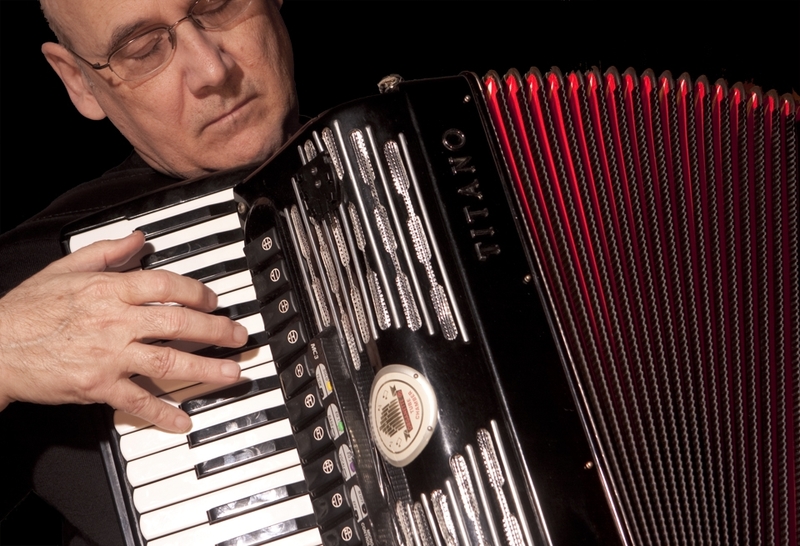 It’s not just that he plays the accordion…it’s that he’s been able to distinguish himself playing the accordion. Typically an instrument as distinctive as the accordion pretty much steals the spotlight from anyone playing it. Klucevsek isn’t just an accordion onstage. He isn’t just a guy playing an accordion onstage. He’s Guy playing an accordion onstage. The accordion doesn’t always get the respect it deserves, but when it’s played well it can be a thing of real beauty. Anybody who’s heard Guy Klucevsek can attest to that. He’s one of the instrument’s true greats, perhaps the closest thing the accordion has to an Eric Clapton.